Pawsitive Strides Veterinary Rehabilitation & Therapy is excited to offer rehabilitation services to the Des Moines, Iowa area. Our facility is run by Nancy Peterson, who is a licensed, experienced Des Moines rehab veterinarian, and our team of amazing technicians certified in everything from massage to rehabilitation therapies! Our team is committed to individualized care and works hand-in-hand with pet owners to create a comprehensive care plan tailored for each pet. 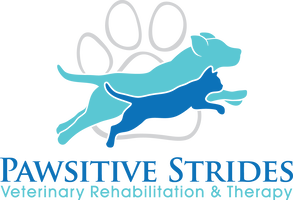 Pawsitive Strides Veterinary Rehabilitation & Therapy has advanced equipment and stays on top of the latest advances in veterinarian rehab technology. 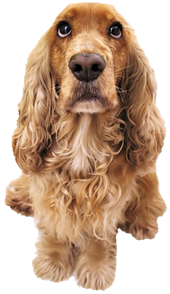 Above all, we do our best to ensure that each pet gets the care and opportunity for recovery that they deserve!